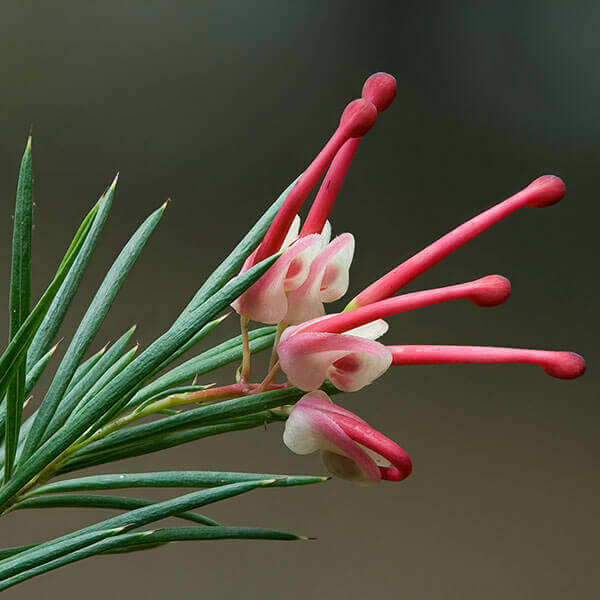 This grevillea a small evergreen shrub with needle type leaves. In winter and spring it produces red and yellow spidery flowers. This plant is good for a hedge as it foliage is dense. Also good in tubs or for general garden use.